Mobilk - In support of the governments plans to promote Small and Medium Enterprises, and in line with the companys commitment to the development of this important sector Omantel announced the launch of a new Business ADSL plan tailored to cater the needs of SMEs. The new Pay As You Go ADSL plan will allow SMEs to pay for the ADSL based on their usage only without any monthly rental charges. 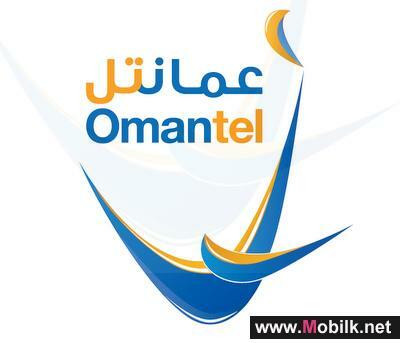 Engineer Ahmed bin Ali Al Ojaili Manager Connectivity Solutions at Omantel commented on the launch of this package saying: “At Omantel Business Unit, we attach great attention to the needs of Small and Medium Enterprises and strive to provide them with the best services that enhance productivity”. “The new ADSL package offers for the first time the opportunity to pay only for the data that they consume without any monthly rental. 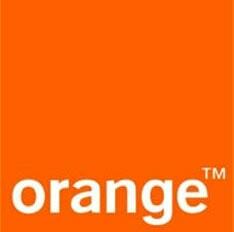 Omantel’s ADSL service remains the most reliable and affordable wired internet service. 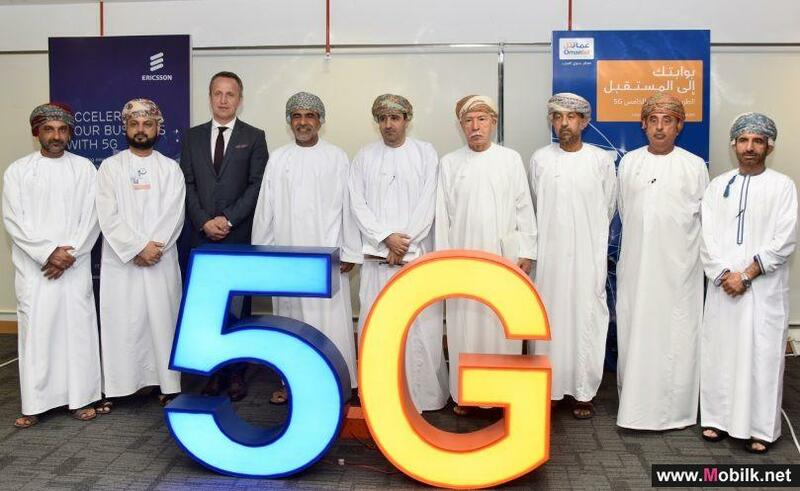 This high speed ADSL internet service from Omantel has been designed to promote business competitiveness in the work environment, which offers high-speed and flexibility in consumption” Al Ojaily added. The development of SME’s is an essential part for the growth strategy of most economies. In this regard, Omantel has recently announced the launch of the second edition of “Omantel Business Excellence SME Awards” to accelerate the nation’s economic development. This initiative identifies rising stars in the SME segment in Oman, and will celebrate young entrepreneurs who have made their mark. Moreover, Omantel announced earlier this year “A’amali”, a new tailored service catering for the needs of SMEs that include shared data, internet modem, data SIM in addition to Corporate Private Network for prepaid and postpaid lines. Omantel, the leading provider of integrated telecommunication services in the Sultanate, recently announced that the BMW showroom of Al Jenaibi International Automobiles is now covered by Omantel Wi-Fi network. The new service will enable the showroom visitors to enjoy the very high speed internet..